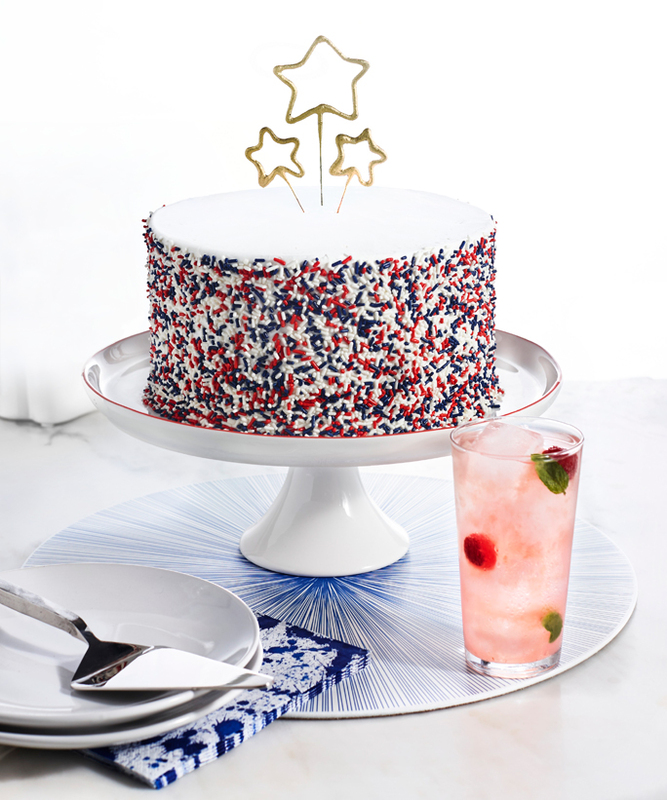 In need of kid-friendly tableware for your July 4th cookout? Check out these festive red, white, and blue dishes. Made from metal, enamelware and plastic, these beauties are perfect for any summer BBQ.